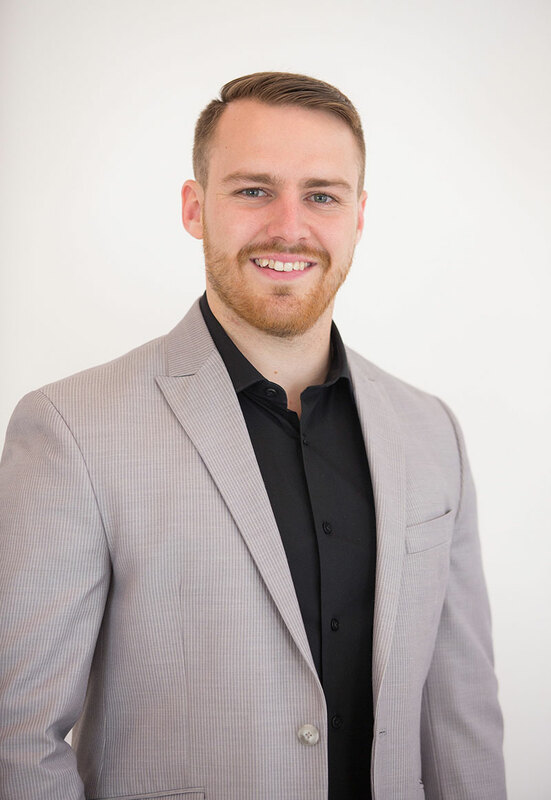 Dr. Oliver “Ollie” Evans is a licensed Chiropractor serving the community of Holly Springs, Woodstock, Canton, and surrounding areas. A local of the Holly Springs/Woodstock area, Dr. Ollie grew up only a few miles from our office, attending both Holly Springs and Sixes Elementary, and Woodstock Middle/High School. He completed his undergraduate studies at Kennesaw State University, graduating with a Bachelors of Science in Exercise and Health Science. While at Kennesaw State, he was very active in the EHS majors club, attended conferences with the American College of Sports Medicine (ACSM), and was the goaltender for the KSU Owls Ice Hockey team. Dr. Ollie went on to attend Life University, the largest and most advanced chiropractic school in the world completed, where he completed Doctorate of Chiropractic. Focusing in many structural techniques, Dr. Ollie has spent countless hours learning the intricacies of extremity adjusting, sports injury management and prevention, pediatrics, and other specific adjusting techniques. He was very active in the Thompson Club, the President and goaltender of the Life University Ice Hockey club, and 4 year intern at our Ridgewalk office. Dr. Ollie has an extensive background with sports and exercise. He has been a certified personal trainer since 2008 holding certifications with a variety of organizations such as ISSA (International Sports Science Association), ACE (American Council on Exercise), and ACSM (American College of Sports Medicine). Dr. Ollie is currently the team doctor and assistant coach for the Kennesaw State University Ice Hockey team, a USA Hockey Referee, and very involved in the CrossFit community. Dr. Ollie is committed to promoting optimal health and well being using a “whole person approach”. This approach to wellness means looking for underlying causes of any disturbance or disruption (which may or may not be causing symptoms at the time) and make whatever interventions and lifestyle adjustments that would optimize the conditions for normal function. Using this unique approach, Dr. Ollie is able to help patients accelerate and/or maintain their journey to good health. Additionally, Dr. Ollie welcomes the opportunity to speak with civic groups, organizations and schools on various health and wellness topics.